Product categories of Automotive Rocker Switches, we are specialized manufacturers from China, Automotive Rocker Switches, Momentary Rocker Switches suppliers/factory, wholesale high-quality products of Car Rocker Switches R & D and manufacturing, we have the perfect after-sales service and technical support. Look forward to your cooperation! 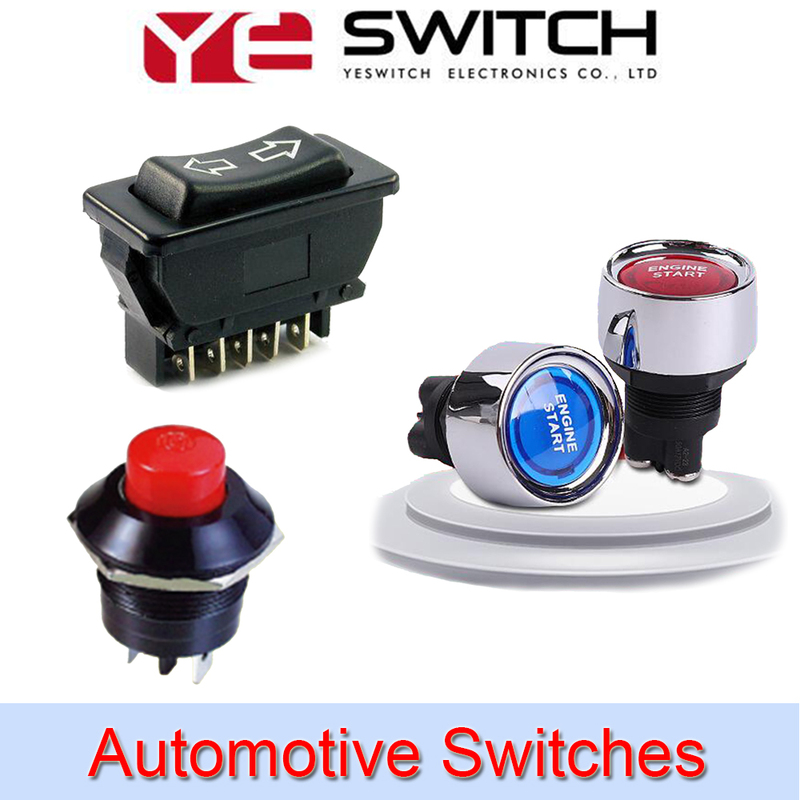 Automotive Rocker Switches, also called Car Rocker Switches, is the most common type of control switch for switching and starting the car's internal equipment. The types of Yeswitch Momentary Rocker Switches are relatively complete, and most of the products have good dust-proof and waterproof characteristics. 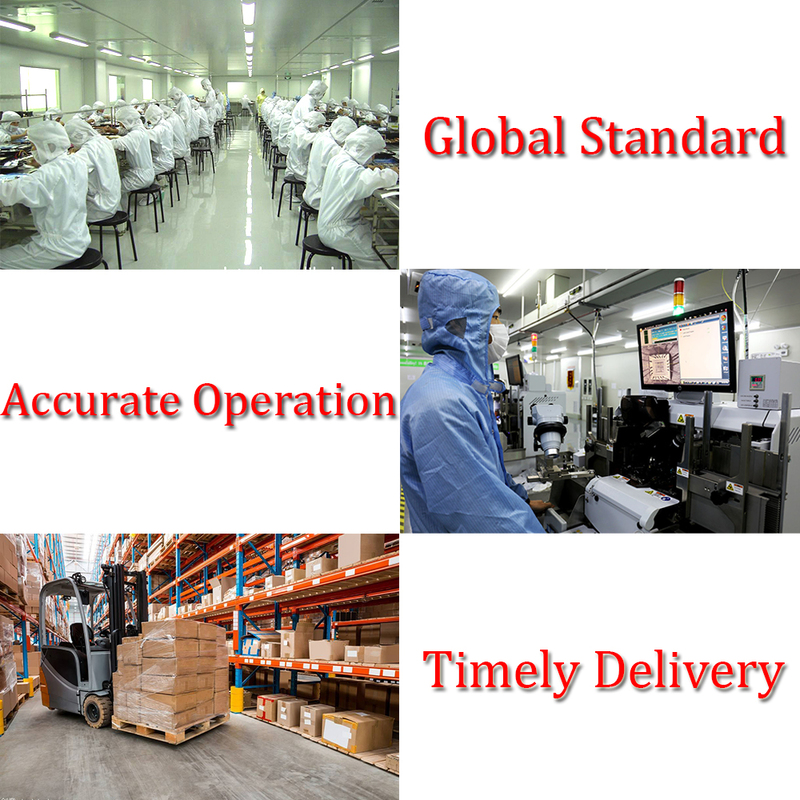 At present, our company maintains good trade relations with many automobile manufacturers. Based on DC current and voltage, Yeswitch Rocker Switches can be widely used in DC voltage control equipment, such as lawn mowers, forklifts, medical equipment, communication equipment and other special industries. It has good hand feeling and excellent continuity,also can be equipped with LED indicators. For example, it can be used to control the car lights. Furthermore,It can be set on the operation button surface, which has a beautiful appearance. 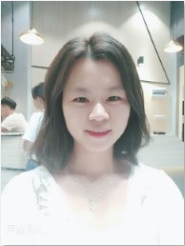 Moreover, In order to save the processing difficulties of the customer during the use of the wiring process, we have launching a quick plug connector to retain the length of the harness according to customer needs, which is convenient for customers to use.